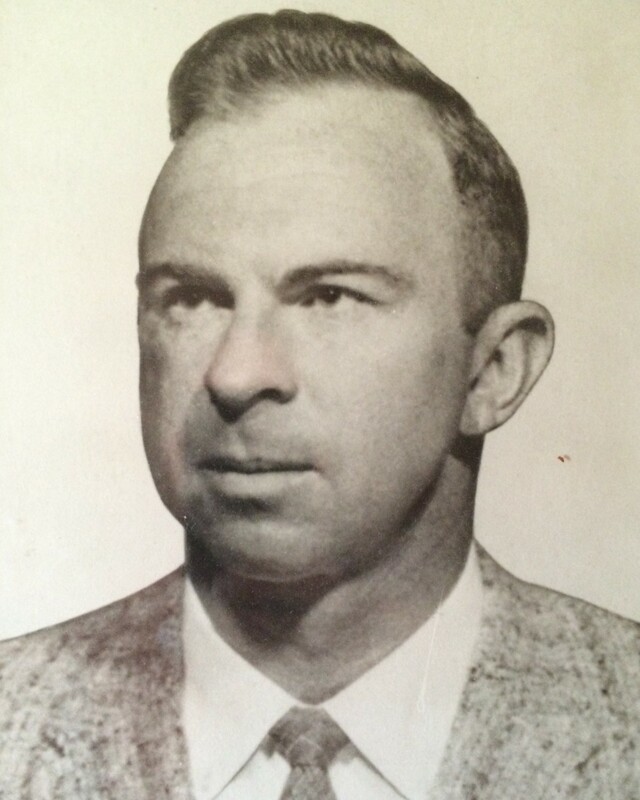 Investigator Ralph Holt and Investigator Joe Cooper were shot and killed while serving a search warrant on the operator of a club in Bibb County, Alabama. The operator was suspected of selling moonshine whiskey at the club. The suspect opened fire on the agents with a .38 caliber handgun as they entered the front door of the business. The suspect was shot and fatally wounded by other agents who were assisting with the raid. 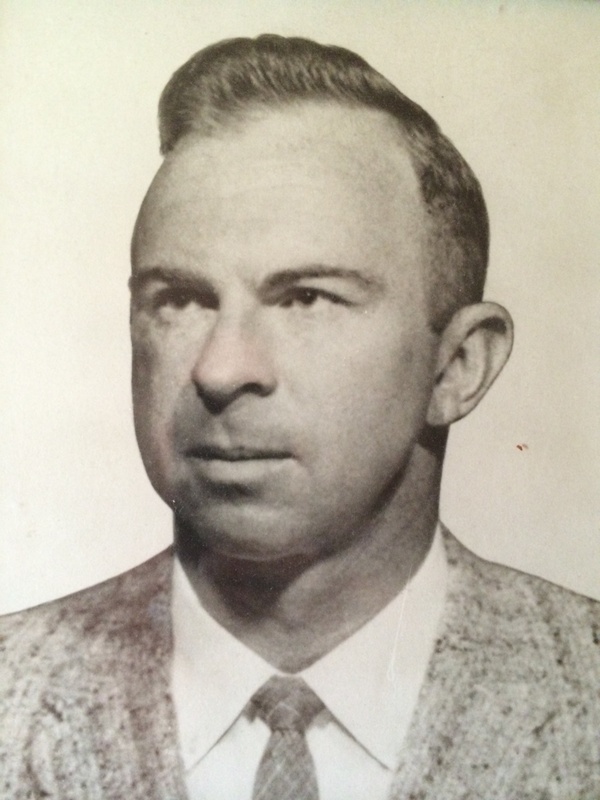 Investigator Holt was a WWII veteran of the US Navy Air Corps. He had served with the Internal Revenue Service - Alcohol and Tobacco Tax Division for 10 years. He is survived by his wife and two children and was buried in Greenview Cemetery, Florence, Alabama.